Amigo Pancho - loves going to the highest places in the world! And he does it in an unusual way: by holding on to two small balloons. What interesting is waiting for you in the game? 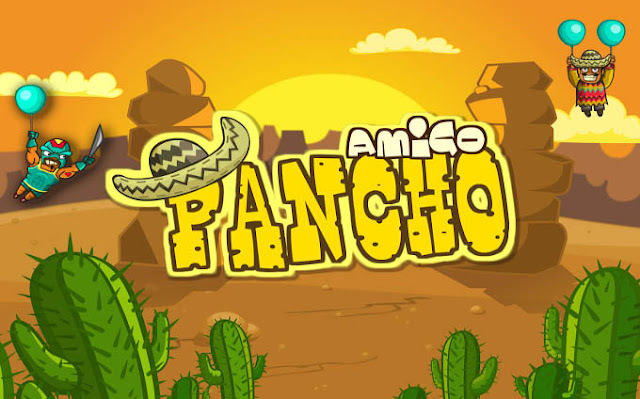 "Highly Addictive…Very fun with a topping of challenge"
"Amazingly, almost every level introduces a new concept"
Amigo Pancho: Install APK and play the game!